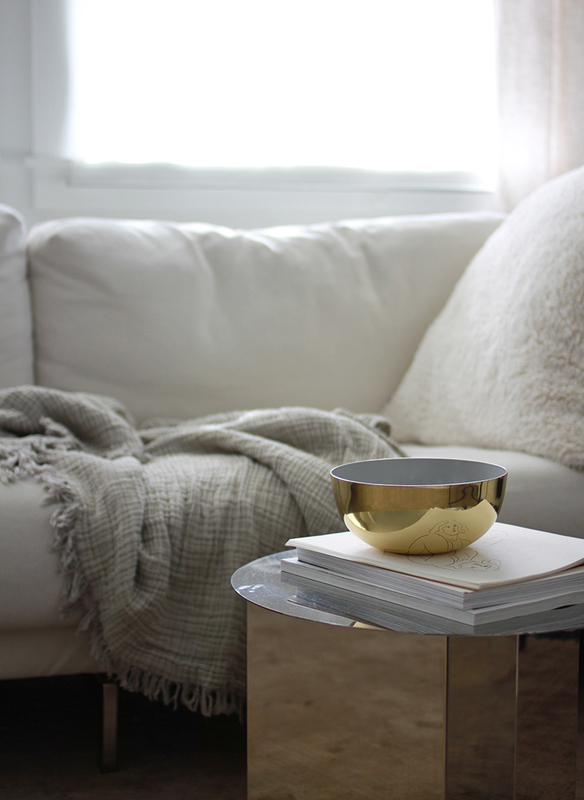 It's Friday and I'm heading out but not before I share this beautiful metal bowl from Danish brand Louise Roe. It's just the right subtle shape and I love metals, they feel so luxurious. Very nice bowl. I like it a lot!